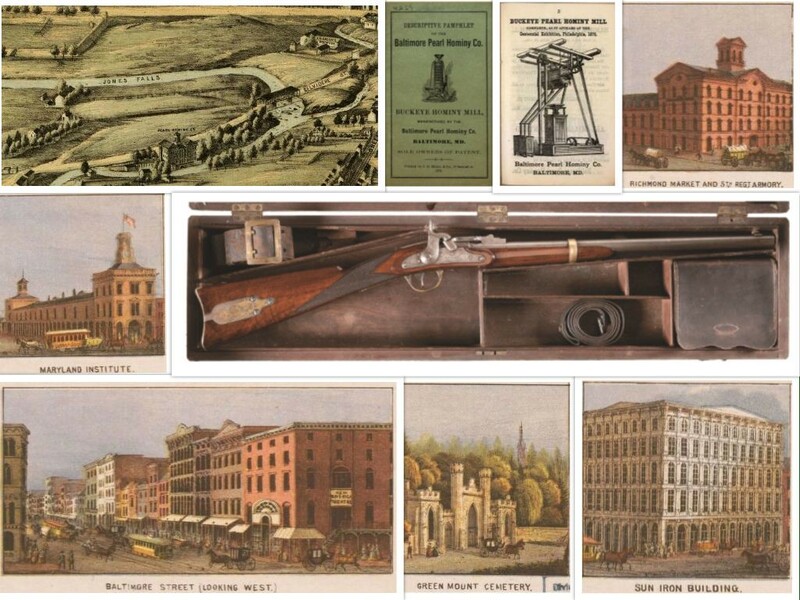 Welcome to my tribute to James H. Merrill and his Civil War era manufactured and converted firearms. There's lots to see and read, and I'll be hopefully weekly updating this site with new Merrill photos and information about Merrill himself. Please contact me with any new Merrills to include, updated photos or content corrections.